Press enter to search or ESC to close the search overlay. Let our fireplaces wonder you. Stare into the flames and let your thoughts drift off. 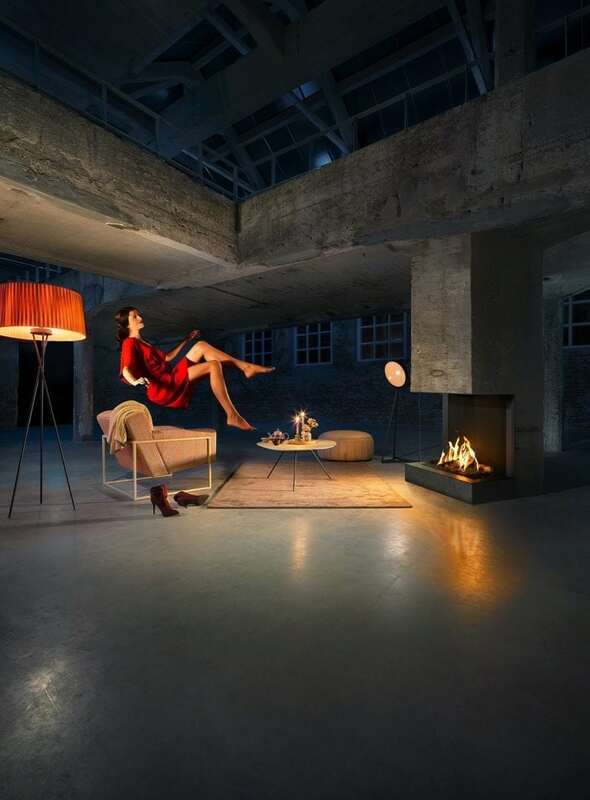 Enjoy the best possible fire experience that comes from our innovative gas and wood-burning fireplaces. With immense feel for style, craftsmanship and an eye for detail – produced in our own workshop. We are the leading manufacturer of wood and gas fireplaces, and have over 40 years of experience in designing and manufacturing the best fireplaces. 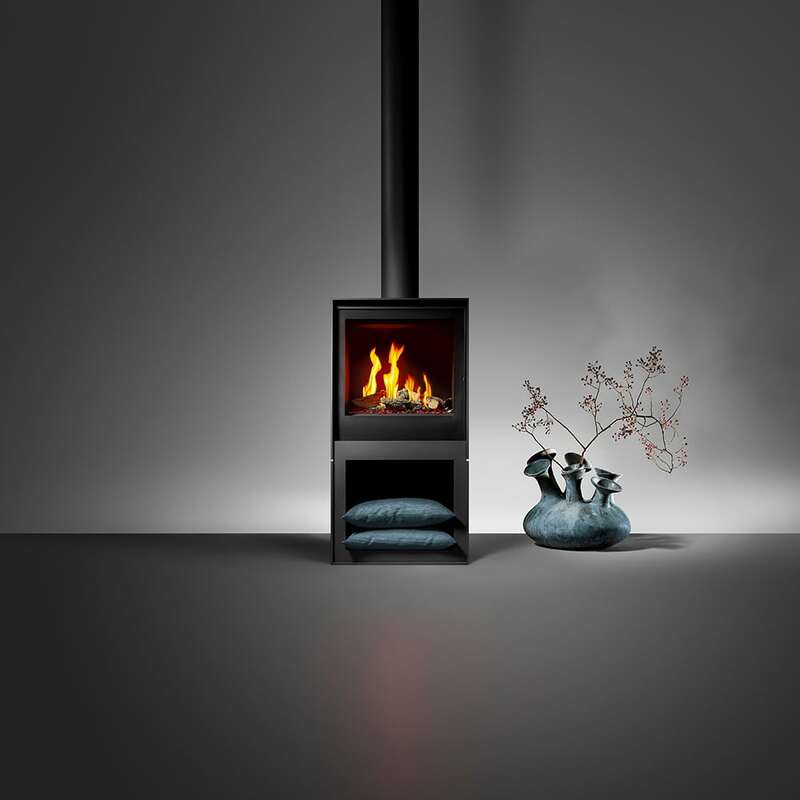 Are you looking for a wood fire or a gas fire? 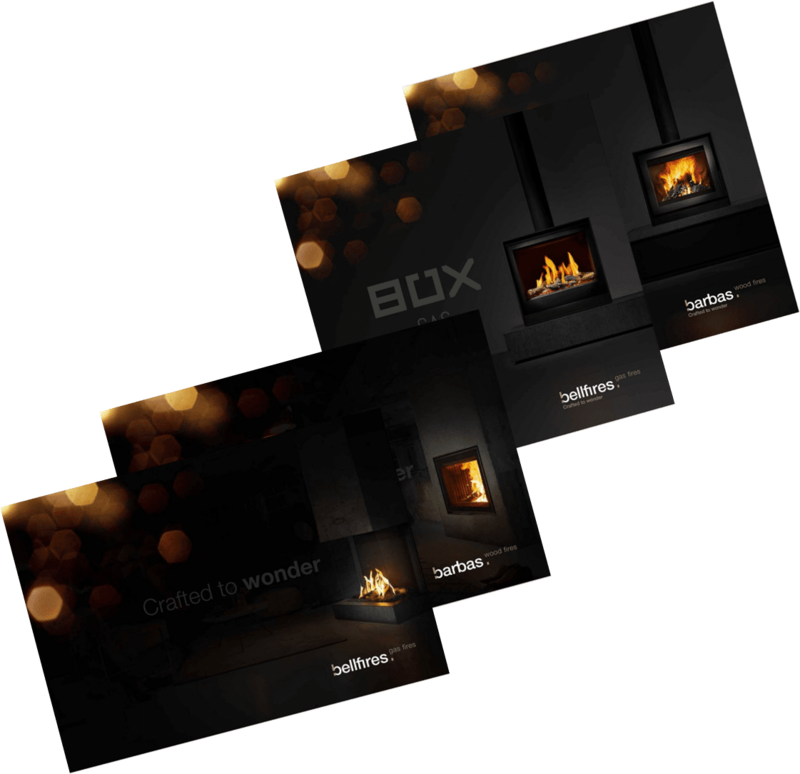 View the brochures of Barbas wood fires and Bellfires gas fireplaces here.